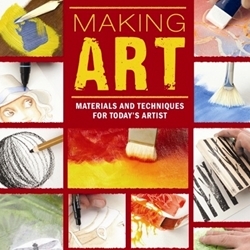 Our Encaustic Books and DVD's will help expand your knowledge of encaustic painting. Whether it be a new technique you just need a few pointers on, or if you're brand new to encaustic painting. We'll have something that will help you take your encaustic painting to the next level.